Chaweng Garden Beach Resort conveniently located right in the center of Chaweng Beach, guests will find true Samui hospitality as the resort’s land has been passed down for as many as three generations. Chaweng Beach is well-known for being one of the popular beaches in Koh Samui where guests will find everything they need within minutes. Just a short walking distance away are shopping centers, nightlife, restaurants, and across the street is Burger King for those who prefer fast dining. There is no need to look very far for dining options as the resort provides two restaurants worth visiting. For fresh BBQ seafood and an international a la carte menu, The Sukulaya Restaurant on the beautiful seaside setting is a must, especially for the evening. 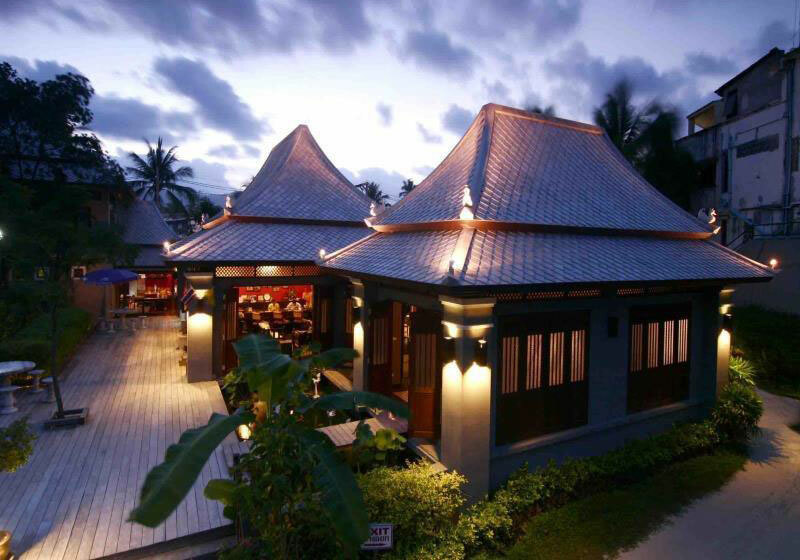 The signature restaurant, Bai Pho Seafood, provides a delicious mix of international, seafood, and local Samui dishes. This resort’s main objective is to make guests feel as comfortable as possible and give them a sense of being at home. Short Description: Chaweng Garden Beach Resort conveniently located right in the center of Chaweng Beach, guests will find true Samui hospitality as the resort’s land has been passed down for as many as three generations.